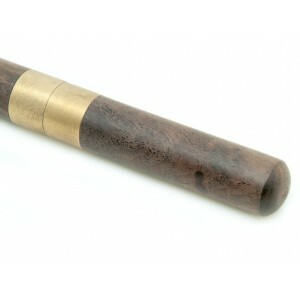 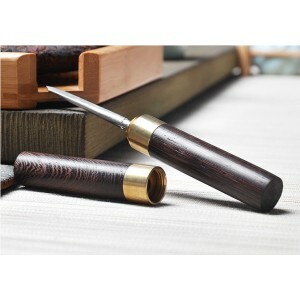 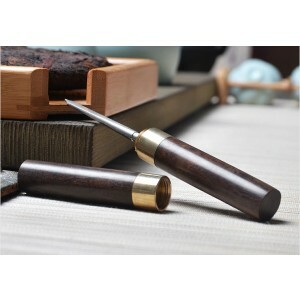 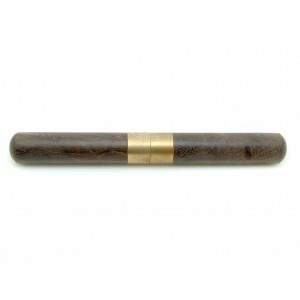 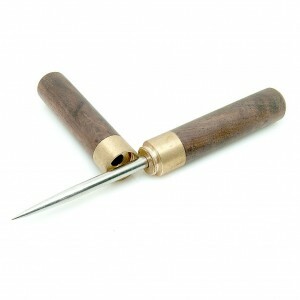 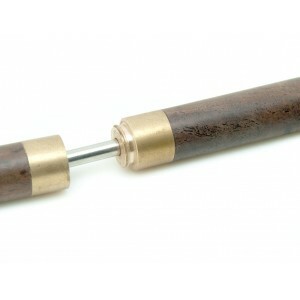 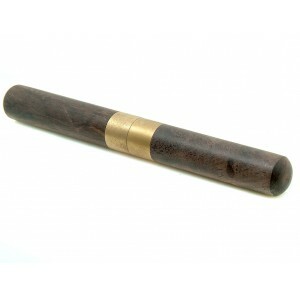 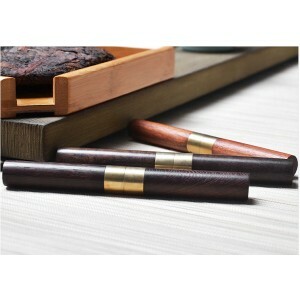 Wenge wood material pu-erh tea needle. 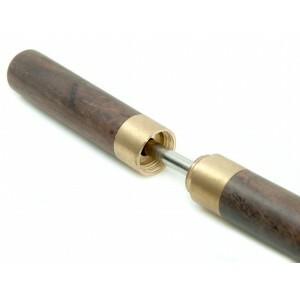 Made with high strength zinc alloy. 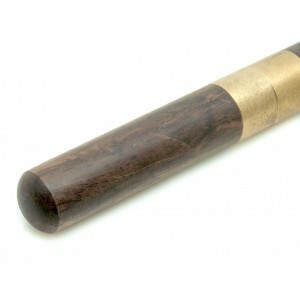 The shell made from natural wenge(coffee colour).